If you enjoy your free class then we would appreciate a review on Facebook, Trip Advisor or Google. Thank you! Thank you, your booking has been made. Please arrive at the gym a little earlier than the class start time, as you will need to register and sign a disclaimer. Enjoy your class! Error! Apologies, due to a technical problem your request has not been successful, please contact us directly via email or through our FB page. Whether you are an aspiring MMA fighter or just want a fun way to get or stay in shape, we have the right package for you. And if you don't find a package which fits please speak to our admin team and we will tailor one for your specific needs. This gives you access to all our group classes as well as all gym equipment and spaces, during opening hours. Includes authentic Muay Thai and Western Boxing group instruction from our experienced coaches. This package also includes our MMA class but you should have at least a little experience in a striking and a grappling art before starting MMA. Our Brazilian Jiu Jitsu group class schedule is packed full of basics as well as more advanced classes. This package also includes Submission Grappling classes (nogi) and our MMA class. "I fly back and forth between Bangkok and Manila for my job and train in BFL whenever I am in Thailand. 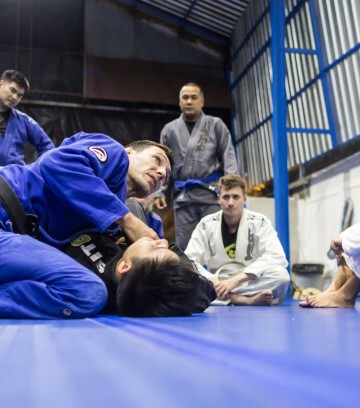 BFL provides different levels of challenges regardless of belt rank, one can be a full-fledged newbie or even a high level BJJ competitor and one can expect great instruction and a safe environment to enjoy the sport. The atmosphere and culture is friendly, very open-minded and devoted to hard work while keeping safe in the process. In terms of accessibility, it has a very convenient location, walkable distance from On Nut BTS, definitely a good light warm-up getting to the gym prior to stretching. Lastly, BFL provides a diverse curriculum with classes in BJJ, MMA, Muay Thai, Boxing, Kali and No-Gi grappling with many perspectives on the different fighting arts, it truly is a fight lab." "I've been training at Bangkok Fight Lab ever since they first opened, when I would visit for visa trips from Myanmar. I eventually moved countries so I could train there as much as I wanted! It's a fantastic gym, run by dedicated and world class coaches in BJJ, MMA, Muay Thai and Boxing, and full of caring and friendly staff and students. Every day training there is a joy!" We are a certified affiliate under the Pedro Sauer Brazilian Jiu-jitsu Association. Master Pedro Sauer is a certified 8th degree red/blackbelt under Grandmaster Helio Gracie (co-founder of Gracie Jiu-Jitsu) and also Rickson Gracie. 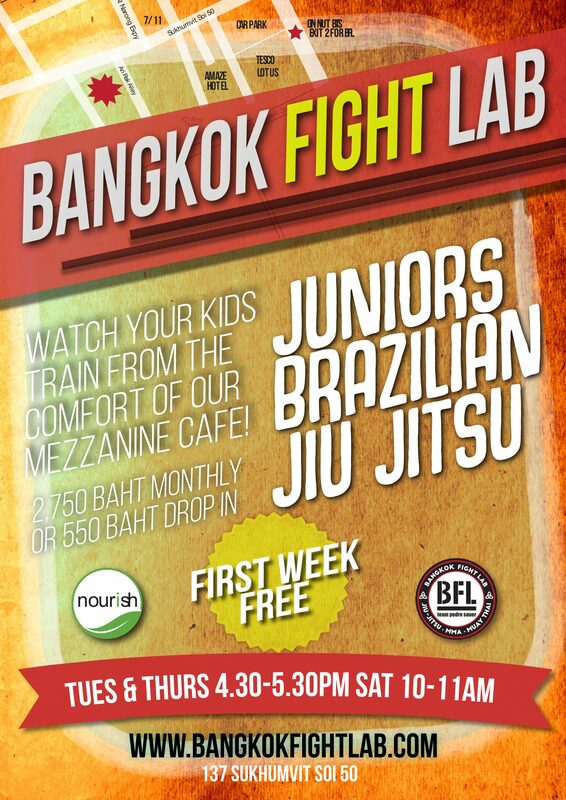 Bangkok Fight Lab is a BJJ Globetrotters affiliated gym. We welcome travellers, whatever your rank, affiliation or lineage. We believe we benefit from your visit as much as you.